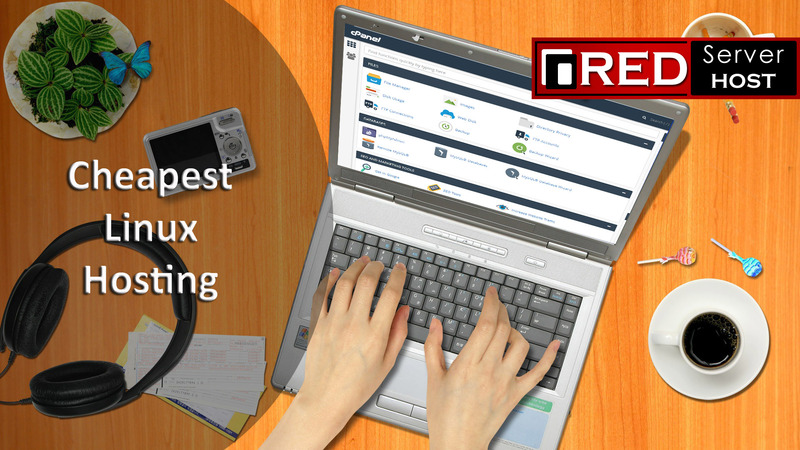 HomeLinux HostingWhat is the basic difference between Linux hosting and windows hosting? Linux hosting is a most popular type of website hosting platform which is prefers shared hosting and VPS technology. Linux hosting is the most popular hosting as compare to windows hosting, you will get here unexpected complicity, scalability with attractive functionality. Linux hosting prefers Shared host, VPS and Windows prefer own technology based on Windows technology. Linux hosting is upper hand against of another type of hosting it’s a more reliable and trusted solution in the hosting market. If you are choosing the Linux hosting it means you choose affordable and free lots of services that will help you to enhance the performance of the website. In terms of the performance windows hosting/ operating system is a slower than the Linux hosting, as per customers review windows operating system speed down day by day because it stores unnecessary things like history, searches data, customers activity etc.